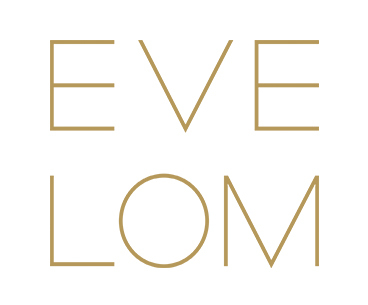 EVE LOM hopes you will be delighted with your order. However, if you are not completely satisfied, we are happy to offer a refund, exchange or replacement on all goods returned to us within 14 days of receipt, provided they are in their unopened and unused condition and original packaging. Please note that delivery charges are not refunded. For their own security, customers should return goods using a service with tracking, such as recorded delivery. Please see our Returns Policy and procedure and our terms and conditions for full details. The procedure for returning goods is straightforward and clearly explained in our returns policy and in the documentation you receive with delivery of your order. WHAT IF I DON'T LIKE A GIFT I HAVE BEEN SENT? If you have received a gift which you don’t like, please contact our customer services team at customerservices@evelom.com or on +44 (0) 20 8740 2076. They will give you advice on possible exchanges. In addition to our returns policy, under British distance-selling regulations you have the legal right to cancel your order within seven working days from receipt of the merchandise, providing you send us notice of cancellation in writing and return the merchandise to us. Please see the cancellation rights section of our terms and conditions. Your payment will be refunded by EVE LOM as soon as possible, no later than 30 working days after we have received the goods. A refund will be given by the original payment method.